Crystal City is surrounded by some of our nations star attractions. Within 4 miles of Crystal City you&apos;ll find The White House, The Smithsonian Museums, the Thomas Jefferson Memorial and more! So it&apos;s little wonder why Crystal City is such a sought aftter places to live. With year-round attractions, shopping, night life and a short skip from our nation&apos;s capital, you might think residents of Crystal City have it all. But there&apos;s always a need for extra room! That&apos;s why we&apos;re pleased to announce Zippy Shell portable storage and moving services are now available in Crystal City Virginia! Portable storage is the new face of self storage. With portable storage, a mobile storage container is delivered to you - anywhere in Crystal City. With portable storage you can pack your belongings in your own time. When you&apos;re finished, simply let us know and one of our professional movers will come and collect your portable storate container and deliver it to our storage facility where it will remain until you&apos;re ready for us to deliver it back to you. Wherever you want - we even offer long distance moving services. And did we mention, Zippy Shell offers the only street legal portable storage containers in Northern Virginia? 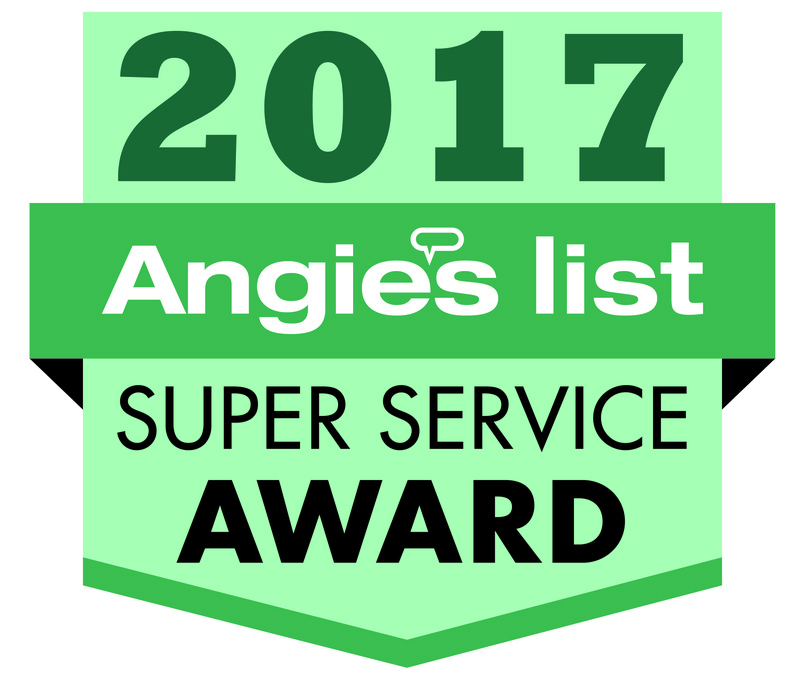 What Makes Our Crystal City Moving and Storage Services Better? We know there is more than one option for moving and storage in Crystal City - so we&apos;d like to tell you what makes our moving and portable storage services so great. Third, Zippy Shell simply make moving simple! We can even manage your entire move for you... from packing your mobile storage unit to moving your belongings from Crystal City to anywhere across the country. We are as flexible as you need us to be. We have been hard at work - moving people across NoVA and have received some really positive reviews for our services. See what our clients have to say and get your FREE QUOTE today! If you&apos;re still not convinced that Zippy Shell in Crystal City is ready to go the extra mile for you, we&apos;d like to offer one more useful piece of information. 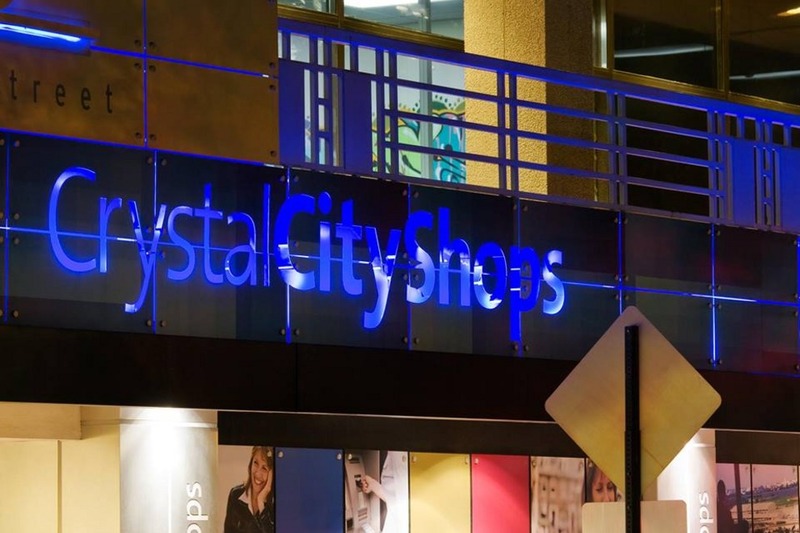 Zippy Shell offers only climate controlled storage in Crystal City. Unlike our competitors, we don&apos;t charge extra to safely store your belongings in our climate controlled storage facility. Your mobile storage container is stored safely and securely - just as it was packed - until you&apos;re ready to get it back. Contact Zippy Shell portable storage and moving services will do our part to make this the easiest move you ever made!